A Dog Called Money will detail the recording of her 2016 album The Hope Six Demolition Project. 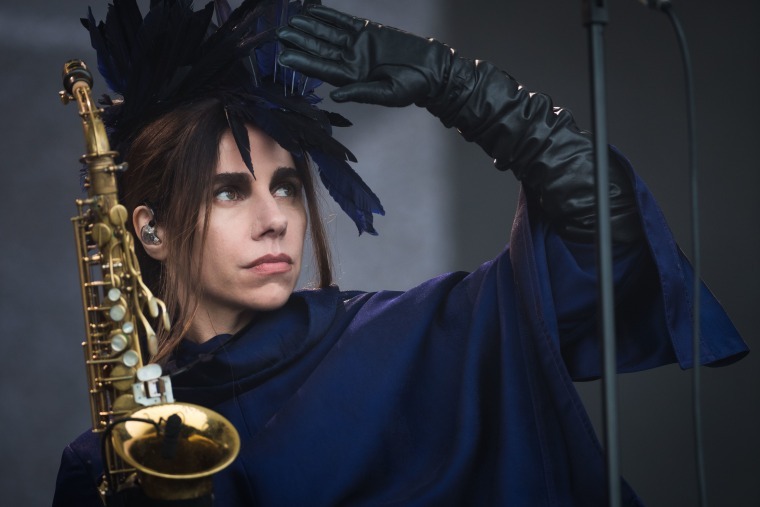 A new documentary centered on PJ Harvey and the recording of her latest record, 2016's The Hope Six Demolition Project, is due to premiere at the 2019 Berlinale, Stereogum reports. The Seamus Murphy-directed film, titled A Dog Called Money, will follow Harvey as she writes and records from London to Afghanistan, Kosovo, and Washington DC. The Berlinale film festival, where the film is poised to make its grand debut, will take place this February in Berlin.